Lead Acid battery chemistry has over a century of history. It is robust, extremely tolerant to abuse, fully tried and tested and most important of all, it is low cost. It is also the only battery technology with fully functional industrial recycle system in place. 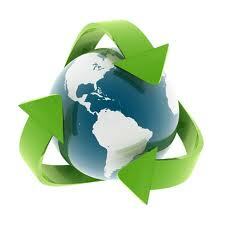 Lead acid batteries currently have achieved over 90% recycled success in North America. SNAPPERs can adopt the extablished battery recycling system. SNAPPER-featured batteries are more efficient with a smaller environmental footprint and less material consumed. EVT Power provides an ideal environmentally friendly solution suitable for automobiles, electric vehicles and many other motive and industrial applications.